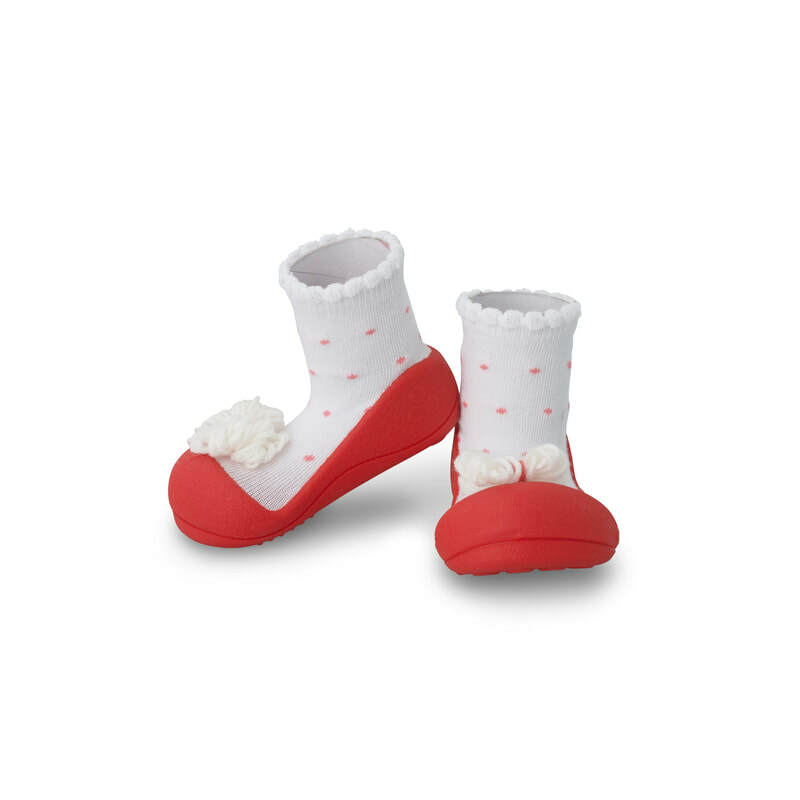 ​Are you looking for Baby Shoes? 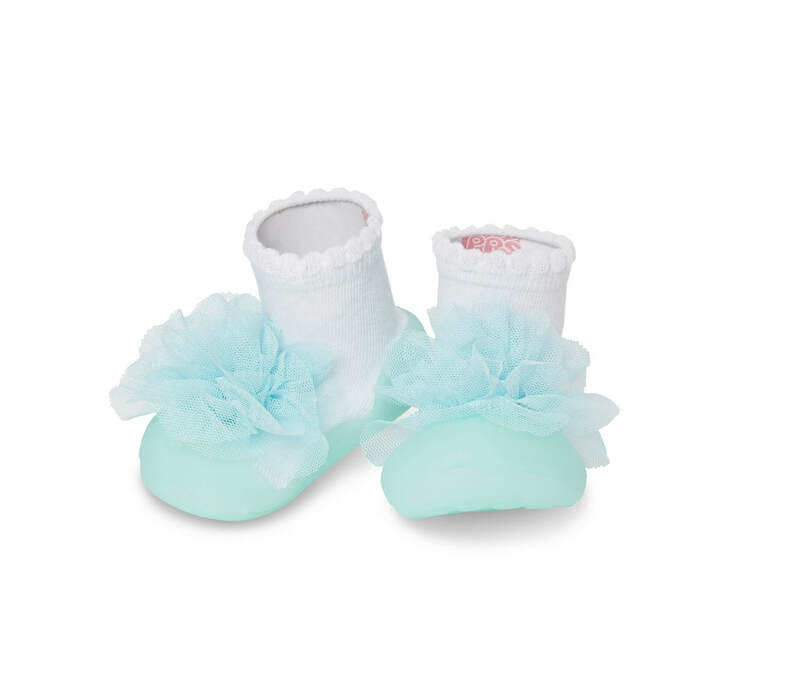 We understand how difficult it is to buy the first pair of shoes for your baby! Especially the sizing part. 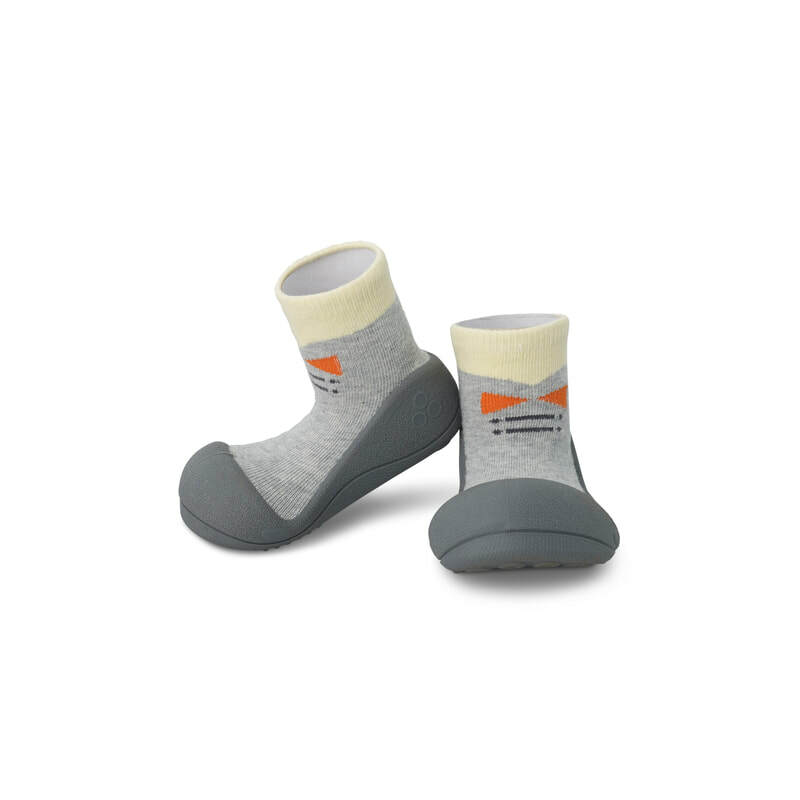 At Excel Podiatry, we stock Attipas Prewalker shoes, that are great for babies who are ready to take the first step! Have You Heard of Attipas Shoes? 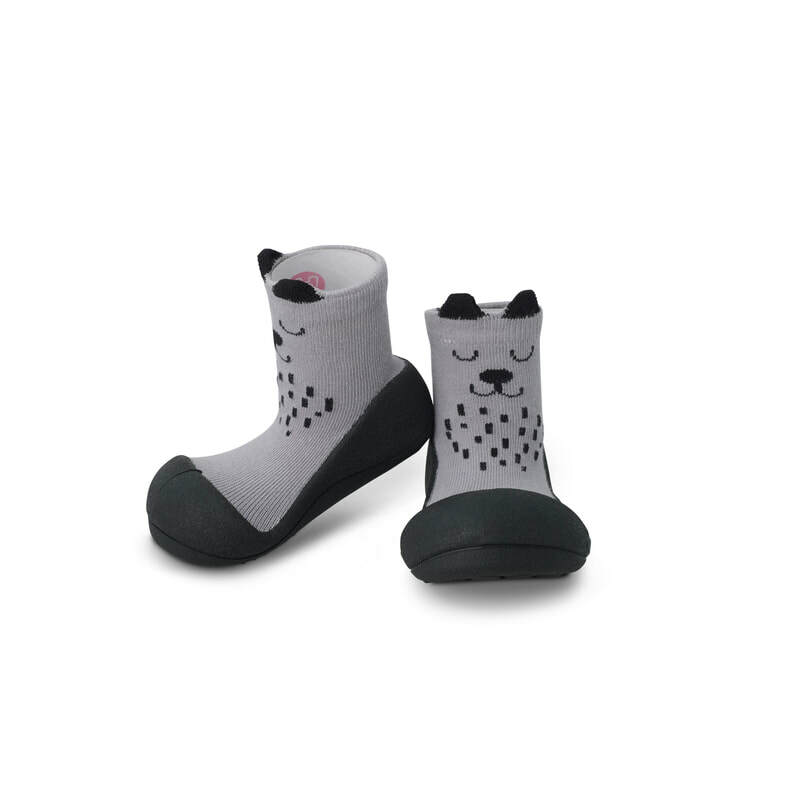 Attipas shoes are 2-in-1 socks and shoes for prewalkers and toddlers up to 4 years old. 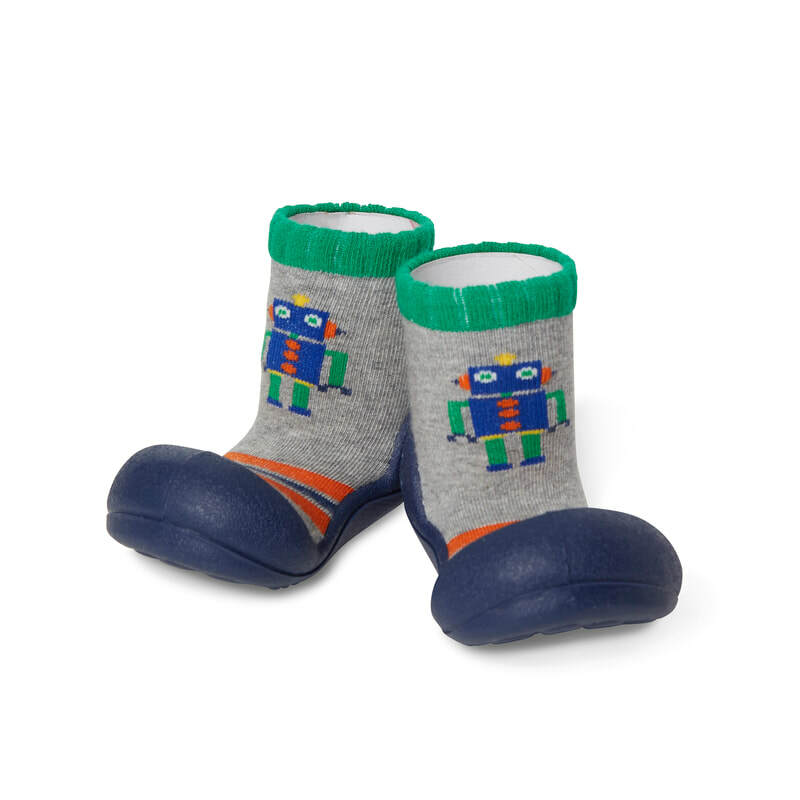 ​They are scientifically designed with big toe box, lightweight, non-slip and provide the flexibility for little feet to walk on. The upper shoes are socks, that make the shoes stay on their feet. 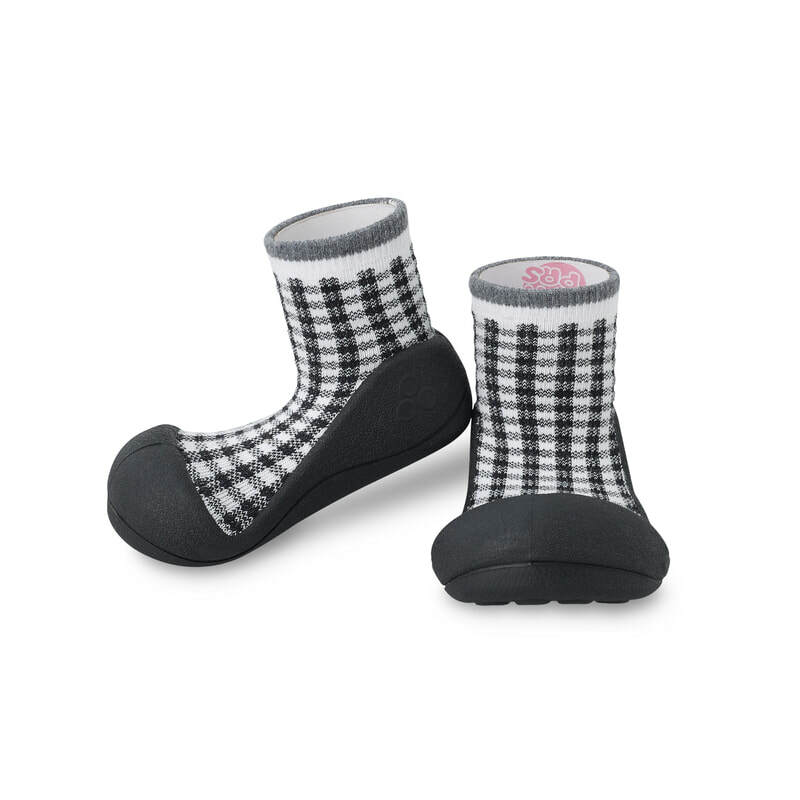 These shoes are ideal for transitioning from socks to shoes as well. Formal shoes, Cute shoes, water shoes, beach shoes, all in one pair of shoes. It's a pretty great deal! Machine Washable! Yes, chuck them into a laundry bag and into washing machine (cold wash)! Best is to hand wash and air dry, they are quick to dry! We offer try at home before you buy a pair, so you can bring them home without buying them (for a week)! 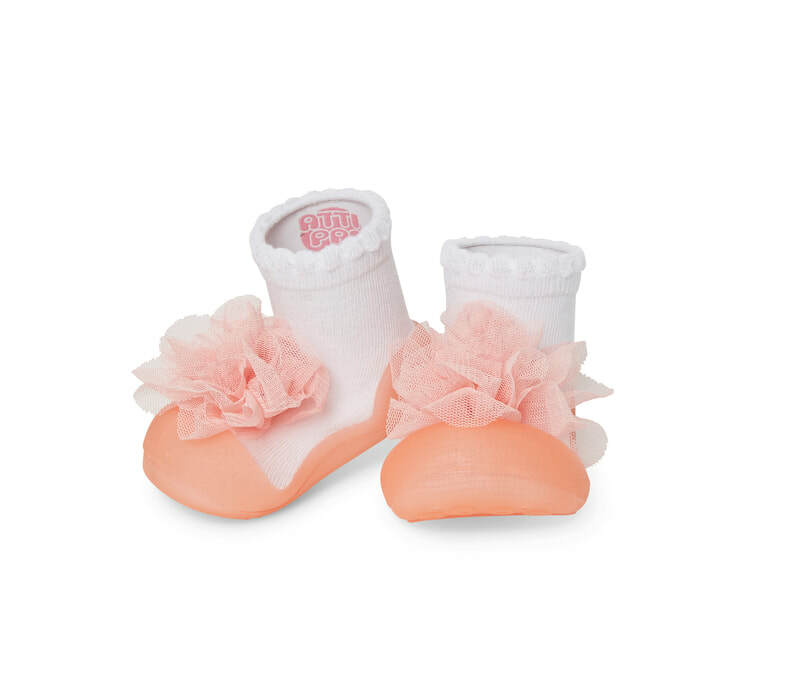 This is to make sure your baby loves walking with the Attipas shoes. You can print out the Attipas footsizing chart here. It is important to measure both of their feet for the right fit. Find us on Facebook Attipas Willetton Perth for fitting, browsing and purchasing. Like and follow Attipas Willetton Perth to get discounts and deals.